As of this writing, there are 220 customer comments and 107 answered questions for the Enbrighten Vintage Seasons LED Warm White & Color. I've read the customer feedback, and then condensed the results into this review. I hope this helps you when shopping for outdoor string lights. The Enbrighten Vintage Seasons LED Warm White & Color adds the perfect ambiance to any indoor or outdoor space. 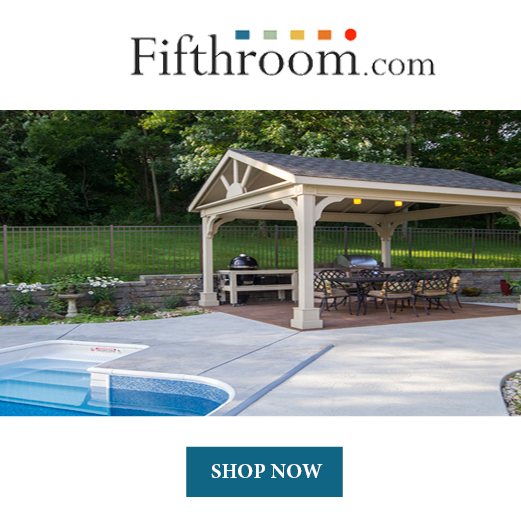 It is ideal for backyards, porches, balconies, decks, patios, pergolas, gazebos, gardens, home accents, offices, dorms, cafés, restaurants, venues, tailgating, parties, camping, and more. Using the included wireless remote control, you can choose one color, two-color combination, or a variety of preset color modes. With the remote control you can also dim the lights or have 2 or 4 hour timeout options. The color temperature is 2200K. There are 12 durable, impact resistant acrylic Edison-style bulbs that shouldn't break if dropped, stepped on, or blown around in the wind. These string lights are designed to withstand year-round exposure to the elements. This product comes with a lifetime warranty. These LED bulbs are energy efficient and have a long life. They are functional and durable, with a stylish vintage twist. The Enbrighten Vintage Seasons LED Warm White & Color can be connected up to 750 feet and is easy to install with flexible mounting options. You can mount it on a flat surface or hang it from above. Each strand of these LED lights has end-to-end connections, so you can link multiple sets to achieve the perfect length for any installation. The heavy-duty grounded power cord plugs into any standard outlet, and features an 18 inch lead-in from the plug to the first bulb. It also has a 6 inch lead-out from the last bulb to the female mating receptacle to ensure consistent 24 inch spacing between each light across multiple strands. Perhaps what sets these lights apart from the majority of other string lights on the market is that they are programmable. You can decide which colors to use and also you can dim them. Here is what one customer had to say about the ability to program these lights, "I like the versatility and program-ability of the lights. I use them as just white lights that can be dimmed and then for a more festive look I tend to go the red and blue. But can also do the mulit-changing if I want to draw more attention. These will be great for Christmas for sure, but also could be used for pretty much every holiday." There is no beating around the bush. These string lights are expensive. But with that being said, they are nice lights with a lot of features that many of the other string lights do not have. 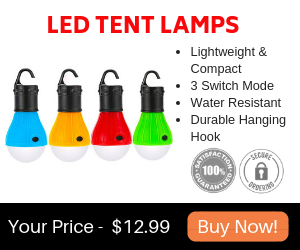 The fact that you can control the colors, it has a dimmer and you get a long cord leading to the first light make these string lights stand out from many competitors. Here is what one customer had to say about the price, "The price is a bit exorbitant, but the quality is such that they are likely to last. If you want to invest in attractive lights for your outdoor or indoor space, these are definitely worth it." There were numerous comments about how the lights were accidentally dropped but did not shatter. According to the majority of customers these are an all around very durable string light set. Here is one of those comments, "Purchased two strings and have them plugged into each other and hung around a 12x14 outdoor gazebo. LOVE THEM!!! The color modes are so much fun to play with along with the options for solid colors and different modes - strobe, fade etc. 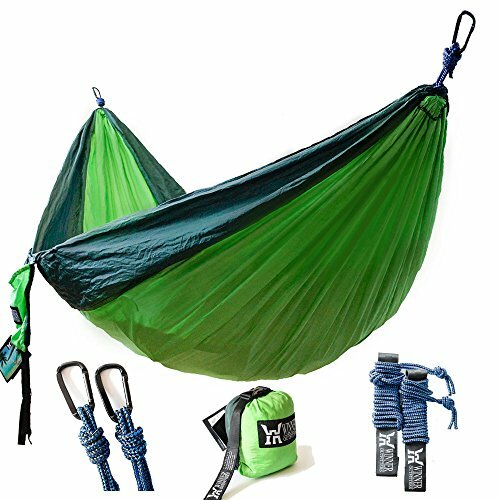 They are VERY well made and durable. The electrician who installed outdoor outlets in our gazebo was impressed with their quality and asked where they came from. One remote controls BOTH sets simultaneously so it's great to have an extra remote just in case." One of the nicest things about the Enbrighten Vintage Seasons LED Warm White & Color is that you have ambiance options. You will get to choose how bright you want the lights to be since a dimmer is included. This is a great feature since you can choose when you want brighter lights and when you want to tone it down. Here is a customer comment on the ambiance, "Fantastic product! Heavy gauge/pro-level insulation & construction; added the perfect ambiance to our below-deck space, transforming it from a secondary outdoor area to the place where everyone wants to party!" Because the lights are 24 inches apart this give you options for how to space them. A customer had this to say about the spacing, "The best part about them is that the cord has loops that are sturdy and well spaced so that all I needed to put them around my deck was appropriately colored zip-ties and loop them around the railing. The price is a bit exorbitant, but the quality is such that they are likely to last. 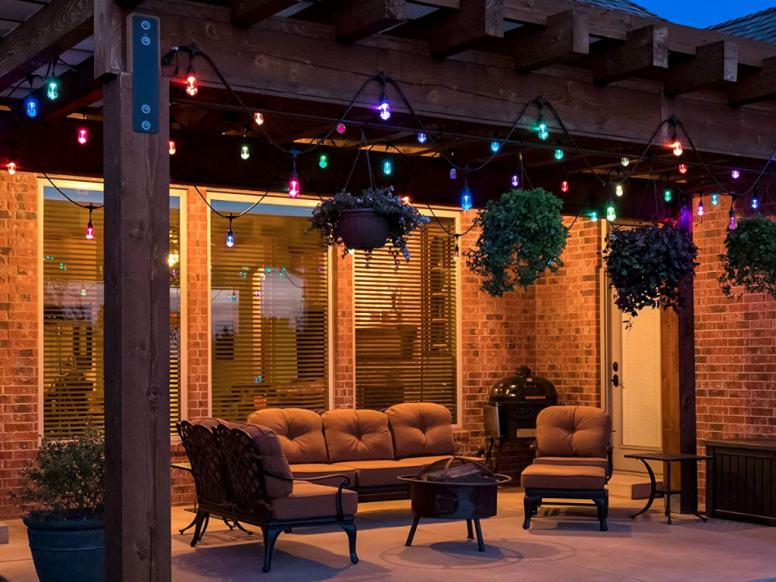 If you want to invest in attractive lights for your outdoor or indoor space, these are definitely worth it." These are heavy duty lights so keep in mind that they are also heavy. You may want to hang them on a heavy duty wire or cable. A customer explains, "These lights are absolutely amazing and worth every penny! The size of the “bulb” is the same size as a full-size Edison bulb. I state “bulb“ in quotation because it’s actually a gorgeous, resin type material that houses the LED light. As described, the lights are very heavy duty. My husband installed wire cabling to hold up the weight of the strands. However, living in AZ with summer monsoons, we do not expect to have any problems leaving the bulbs up all year. The versatility of choosing your own color patterns for parties, birthdays, entertaining, and the holidays is incredible! A less expensive version of the Enbrighten lights is sold at brick-and-mortar stores, however, the bulb size is significantly smaller. If you are in doubt about spending this much money (we were too) it’s well worth it!" This product comes with a lifetime warranty. However, a customer explains, "I looked up the limited life-time warranty and according to their website, Jasco Products Company LLC will offer a replacement of the product to the original owner, regardless of how long you own it, with proof of purchase (return prepaid with dated proof of purchase to: Jasco Products Company LLC 10 E. Memorial Road, Oklahoma city, OK 73114). The exception is that the warranty does not extend to 'consequential or incidental damage.'" The Enbrighten Vintage Seasons LED Warm White & Color will give off the perfect ambiance for any space. Customers use it for backyards, porches, balconies, restaurants and more. These string lights include a remote control. You will get to choose from one color, 2 color or a variety of color modes. A dimmer feature is also included. Not many string lights come with a dimmer so this is an added bonus. Included are 12 durable, impact resistant acrylic Edison-style bulbs. They are weather resistant and durable. Included is a lifetime warranty. They are also energy efficient and durable. Each strand has an end-to-end connection so that you can link multiple strands together. A very nice feature is that there is an 18 inch lean-in from the plug to the first bulb. Some string lights only have a few feet lead, so this is a very nice feature to have, especially if you don't plan on having your first bulb close to the outlet. Between each light is a 24 inch spacing. These are expensive lights compared to other string lights but for what you get, most customers thought it was worth the extra price. Here are some top questions that I found for people considering buying the Enbrighten Vintage Seasons LED Warm White & Color. Can you program it so the lights keep changing colors individually? Yes, you can program it so that the lights will individually roll though the colors randomly (with strobe, fade, or twinkle options). You can also choose a single color or two alternating colors. If I buy two sets, and install them near each other, can I control each set individually? Yes, but you have to make sure you aim the remote control at the correct string of lights. Can you shorten the string of lights? These lights are sold in 24 foot and 48 foot lengths. They cannot be shortened.